Express your creativity with ShowMyCoco! When I was a little girl, I loved charm bracelets. Each one showing something personal about me. Even today, I love expressing myself by personalizing my things! And since it seems like our lives revolve around our cell phones, why not personalize that too?! That's where ShowMyCoco comes in. ShowMyCoco is a new brand created by three sisters. "CoCo" is that crazy way to express yourself. Their goal? To help you express yourself with your phone. They are like charms in a phone case! 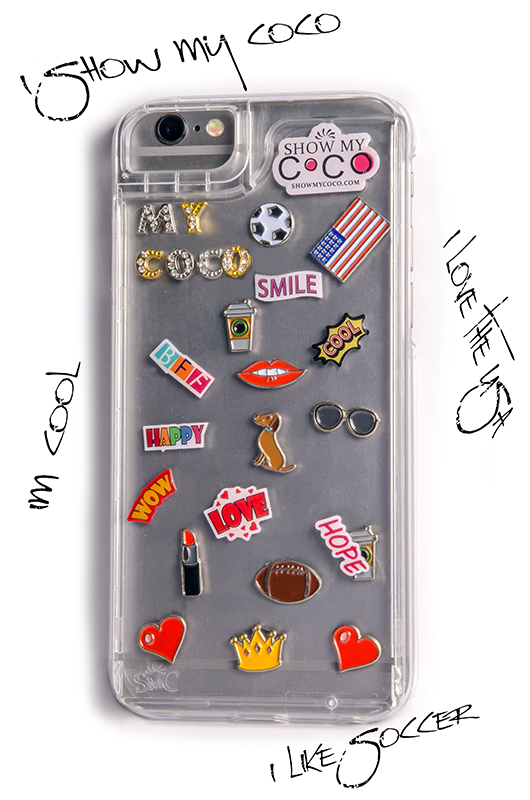 First you head over to www.showmycoco.com/shop to buy the clear sliding back phone case to fit your model. Then you choose from a wide array of different stainless steel charms that include emotions, sayings, and other items that help describe and express who you are. 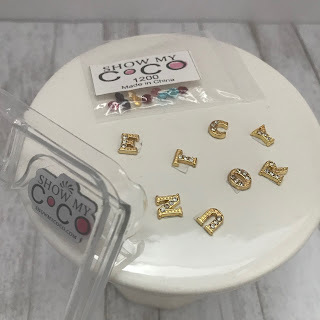 Place those charms in the case, slide the back on and you are ready to show your Coco. I was so excited when I received my Coco case and Coco charms. Super easy and fun to do, it reminded me of those days putting the charms on my bracelets. It perfectly fit my iPhone and looks beautiful. 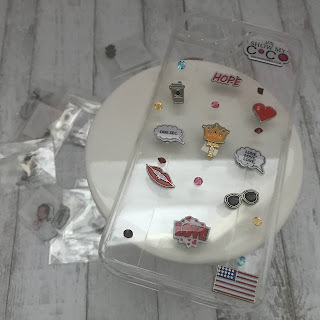 These are reasonably priced, starting at $2.75 for charms and $14.95 for cases. I will be ordering more soon! I think this would be the perfect gift for girls, teenaged and above, and would be a great purchase for yourself as well. Disclosure: This is a sponsored post. I received free product in order to complete this review.